A dog who is well-behaved and pays attention to you? A dog who greets guests politely? A dog you can take anywhere without worry? Whatever naughty dog behavior you’re struggling with, relief is just a phone call away! When: At a mutually convenient time. 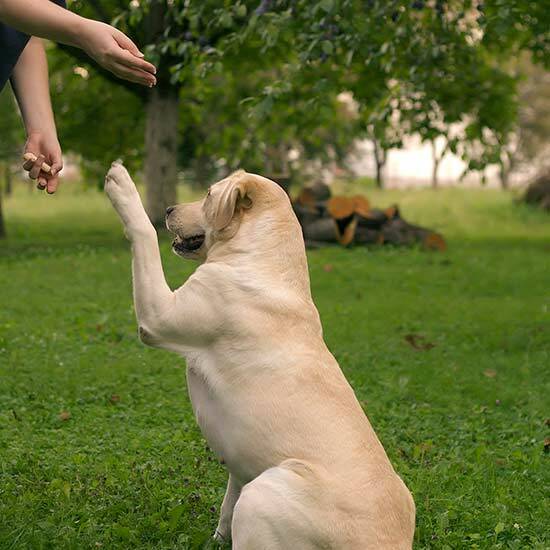 How: We teach you and your dog in private training lessons. What: We’ll evaluate your dog, listen to your concerns and goals then develop a training and behavior plan that is easy to follow. All individual training, begins with an initial consult. What sort of things does private training cover? Where: In your home or in our office. When: At a time that suits you. How: We give you the A to Z on bringing a new puppy or dog into your home. What: We walk with you through the essentials of house-training, chewing, exercise, feeding, crate training, equipment, and how to start building a life time of great memories and behavior. Be the envy of your family and friends with a well behaved dog. All dogs, regardless of age benefit from regular training. We will develop an individualized training and behavior plan based on your goals. We will develop a personal training plan to achieve your specific goals for becoming a Therapy Dog Team or to be certified as a Service Dog Team. By working one on one we will guide you and your dog to meet all the necessary requirements. 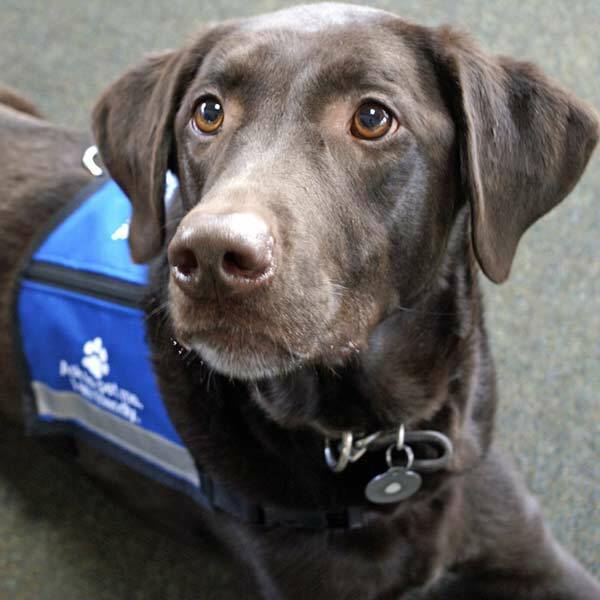 Plan for several sessions as therapy dog training and service dog training is very intensive and specific. Naughty dog problems range from chronic running way, eating the trash to barking and lunging at guests, at dogs on a walk or simply being worried about your dog’s behavior. Denise has over 25 years working with dogs and people and is the leading expert on dog aggression. 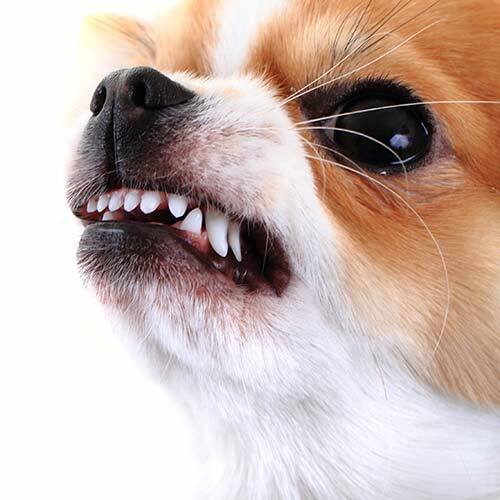 If your dog has bitten you, someone outside the family or has had dog fights you will be in the best care with Denise. 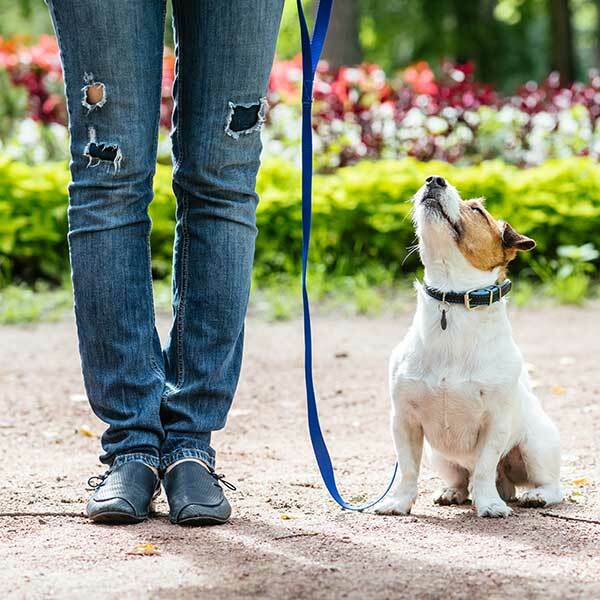 Having a well behaved dog is easier than you think. We can help. "Thank you, thank you for the awesome work that you do and for helping our family so much." "We have been benefiting daily from the time, love and effort that you put in to helping us solve our dear Lumi’s anxieties. She is doing great. " "We now are able to fully enjoy our new addition to the family." “To my fellow dog-loving owners: put your trust in Denise! She’s a compassionate dog lover who goes above and beyond to help your dog find his way to good behavior." “Amy, thank you and the team for all your help and guidance throughout our training with Sweet Pea." "Denise came to our home and helped us train and tame our out-of-control pup. After one session, Lexie showed amazing improvement." "Amy and Denise came to my rescue! I am thrilled to share that our hikes have returned to fun! I cannot thank Amy and Denise enough for their help!"